Move your B2B business forward with innovative ecommerce solutions from the Fastener industry experts. We offer both public and private sites based on your needs and can manage ultra complicated programs. We offer the best platform to launch your online Fasteners store with all the requirements baked into the system. 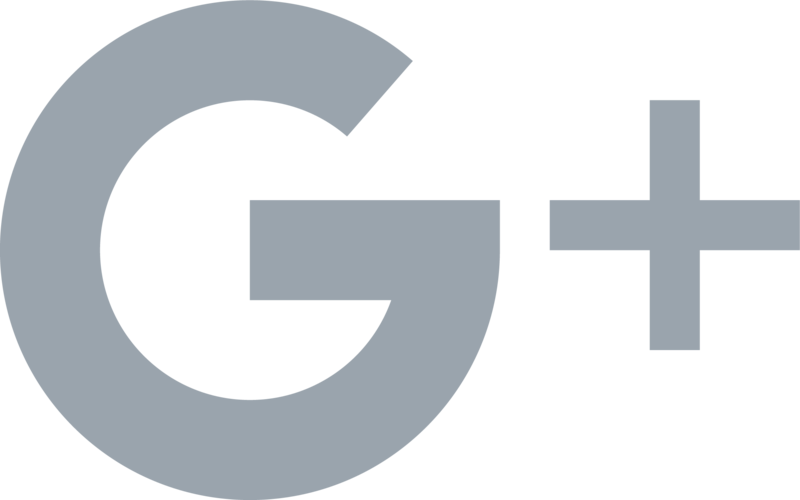 Features like Warehouse & Inventory management, Bulk & Repeat ordering and Quotation management are available from the get go. Our fluid and easy to use content management system only makes it easier to design a front-end for your website that matches your brand. Advanced search features that enable your customers to find the product of their choice in seconds, Product recommendations that drive up-sells and cross-sells and a Secure and easy check-out process are just the icing on the whole experience. 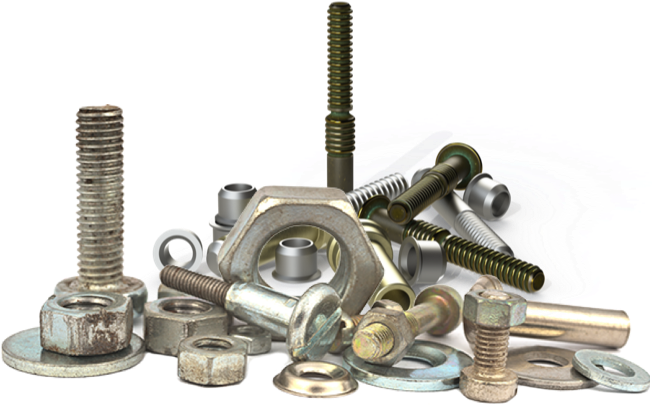 As a complete package, we provide everything your Fastener business will need to succeed.  We know your inventory is sourced and stocked at multiple different locations and the ability to manage it all in one location is crucial for your business. With our Warehouses feature, you can simplify the process and keep track of inventory in different locations to ship them from. When your business operates in volumes, en-masse ordering is critical in determining your sales. 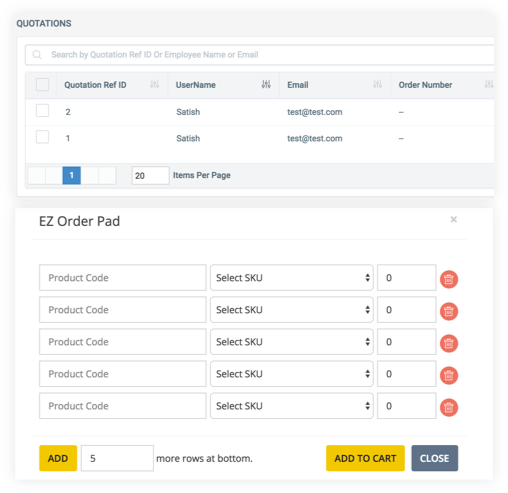 Our bulk order pad makes placing orders just a matter of few clicks. Choose the SKUs, quantity and place your order - as simple as that! 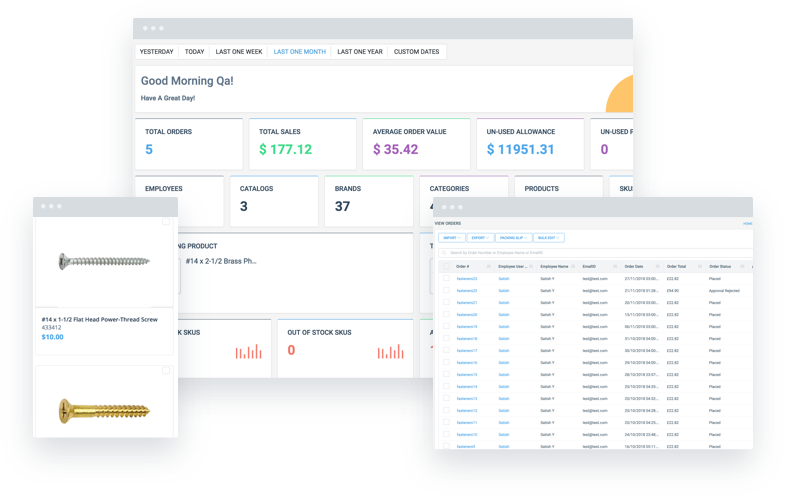 Quotation Management feature adds an additional layer of price negotiation for bulk orders that enhances your business further. With the convenience of managing orders, inventory, warehouse locations and quotations in one place, we just make it easier for you to keep those orders flying out the door. 'Fasten' your seat belts for our product will be the only innovation your business needs to ride. No one has more knowledge of the Fastener industry than SellersCommerce. We began building websites and managing online catalogs for industry leaders more than 15 years ago. As the experts in ecommerce we are bringing unparalleled expertise and innovation to you everyday. 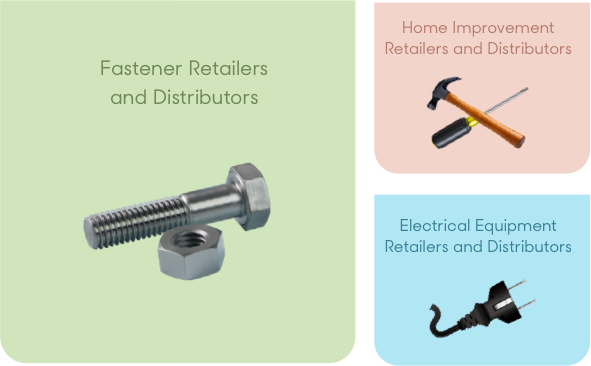 What types of end-users do Fastener companies setup on B2B Retailer Pro and B2B Program Manager?  We consult with you on how to setup program. We will assist you at every step. Train you in how to use the platform. Explain how to add products, adjust prices, etc.